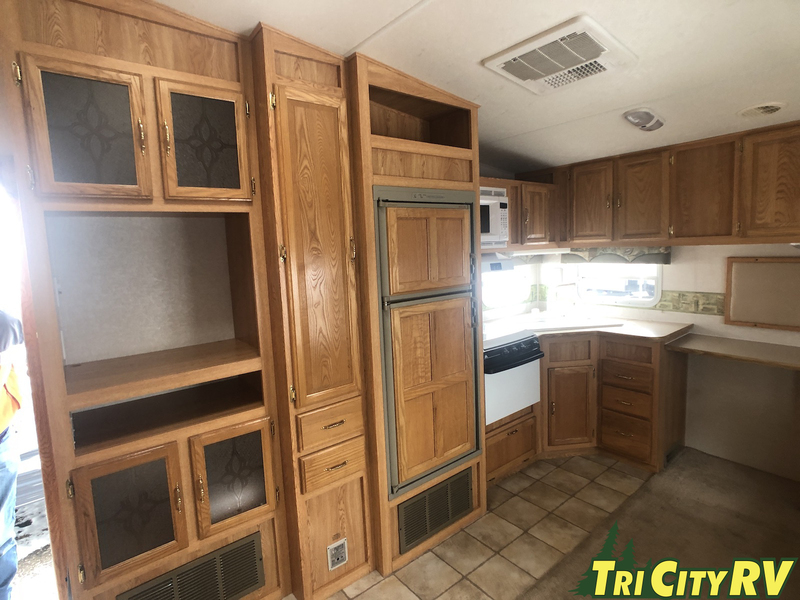 You won’t want to miss this pre-owned 26ft rear kitchen fifth wheel! 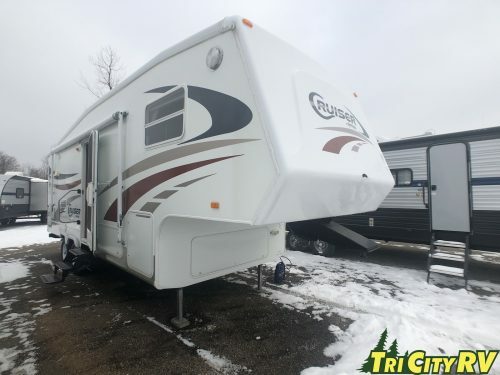 When you step inside the 2004 Cruiser 26RK Fifthwheel, you will notice the large kitchen in the back with plenty of storage and prep space. 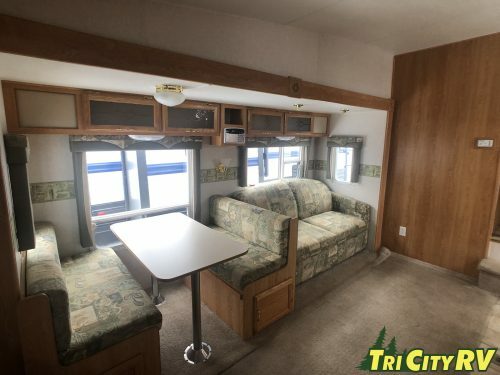 one super slide out in the main living area with a sofa and dinette. In the Master bedroom, you will find a queen walk around bed along with a Rommie master bathroom. The outside of the 26Rk Cruiser has a fiberglass exterior, large awning and much more. Call Tri City RV today for more information! 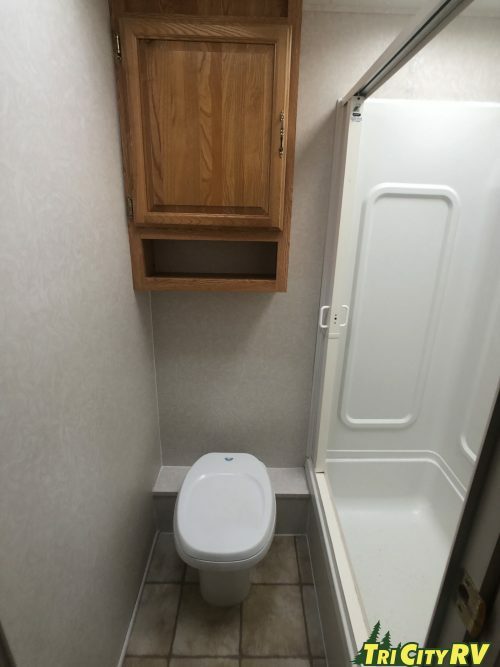 Do You and your family need RV financing for that new or pre-owned camper of your dreams? 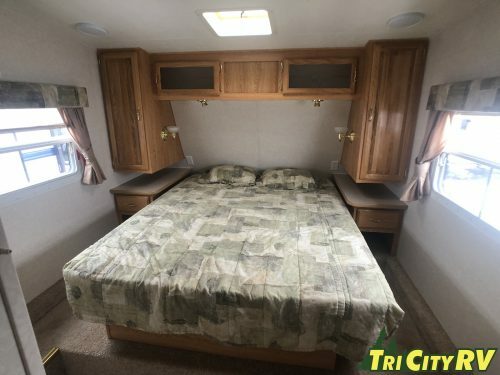 At Tri City RV, we make financing your new or used camper a breeze. With over 30 RV lenders at our disposal, we can custom fit an affordable RV loan that will have you on the road in no time. What many consumers do not realize is how surprisingly affordable today’s RV loan payments can be. 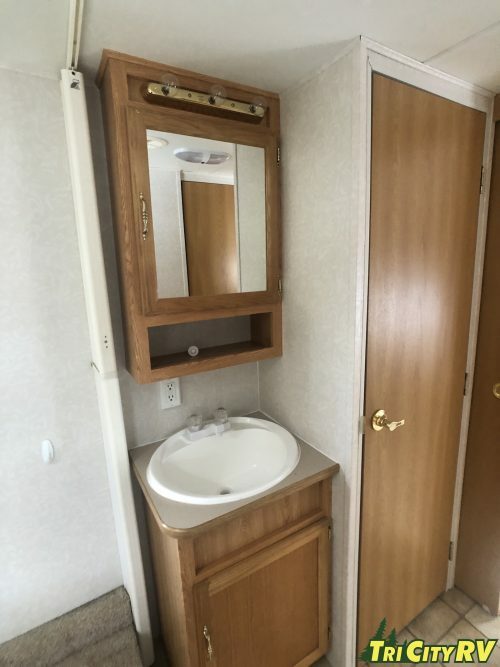 Many RV loans can be obtained with little or no money down, depending on your credit history. Many RV loans can be approved and processed the same day. We offer a flexible array of RV loan terms at the best RV loan rates available. 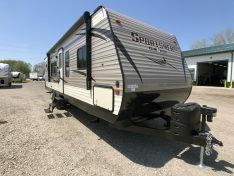 It is our goal to find just the right RV loan for you. RV financing rates and RV loan terms vary based on numerous factors including the amount financed, credit history, and length of camper loan term described. 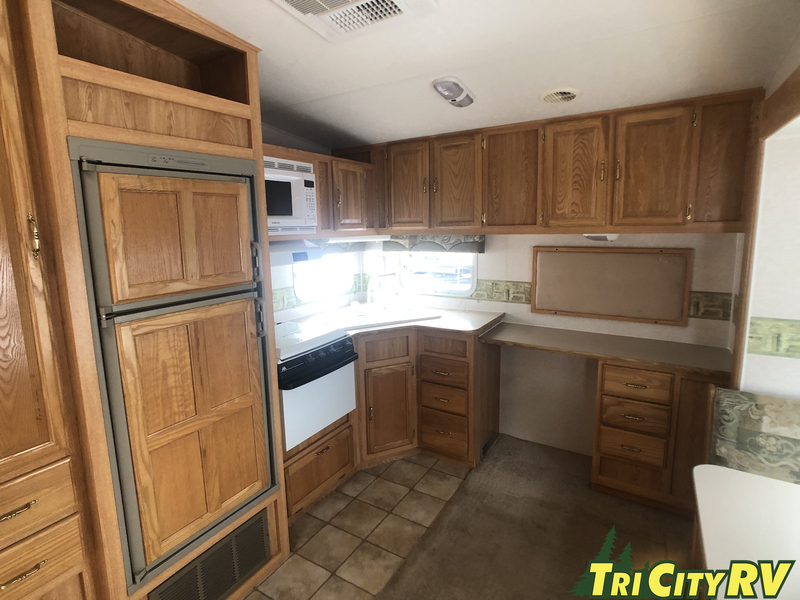 With our “in house” RV financing department at your beck and call, finding the right RV financing rates at Tri City RV is easier than ever. 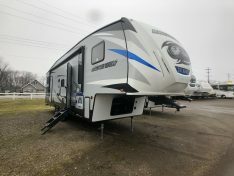 Please call our camper financing department today to begin the process of finding that perfect RV for you and your family or feel free to fill out our online RV financing form by clicking the link below.